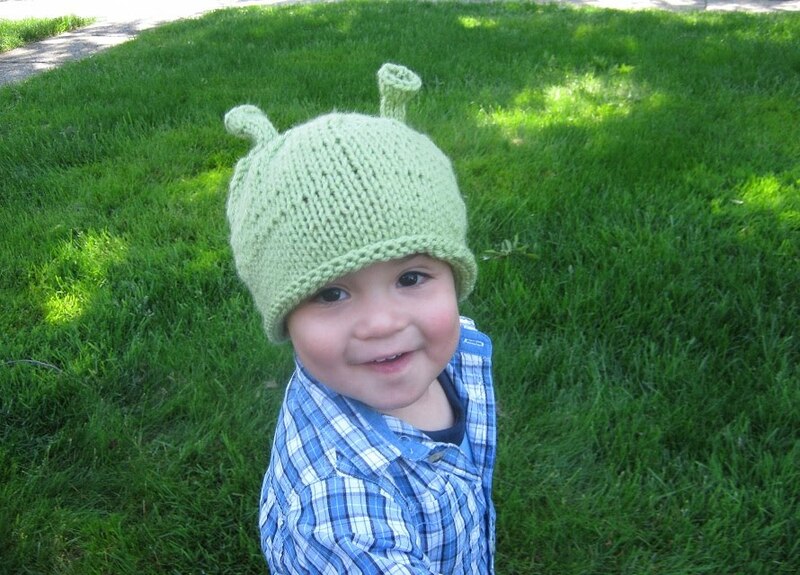 So, my little nephew Alex came to visit this morning and modeled my Ogre Hat for a few cookies. He is at the age where he doesn't stay very still, but he liked the hat and we both had fun running around, chasing a ball. When I created this hat, I was unaware Shrek The Final Chapter was coming out later this month.